If my oil missed some of my eye makeup what other makeup products could it have missed, and what about my pores? Nothing makes you look more awake or completes a look, like a little pop of color to brighten up your day. But what if your favorite lipstick contain chemical ingredients that could make you sick? Many high end brand lipsticks contain high levels of toxic metals that could cause health concerns. This is why it is very important to pay attention to the ingredients in your cosmetics, especially lipsticks! 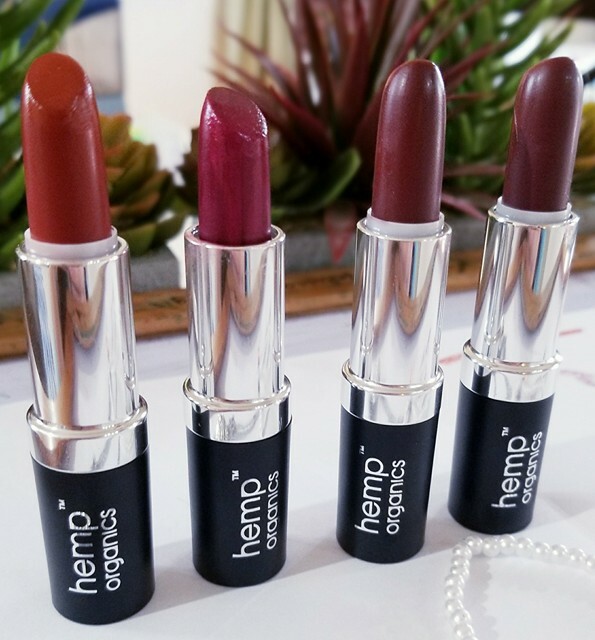 Hemp Organics has created the full package of great pigments and superb ingredients. 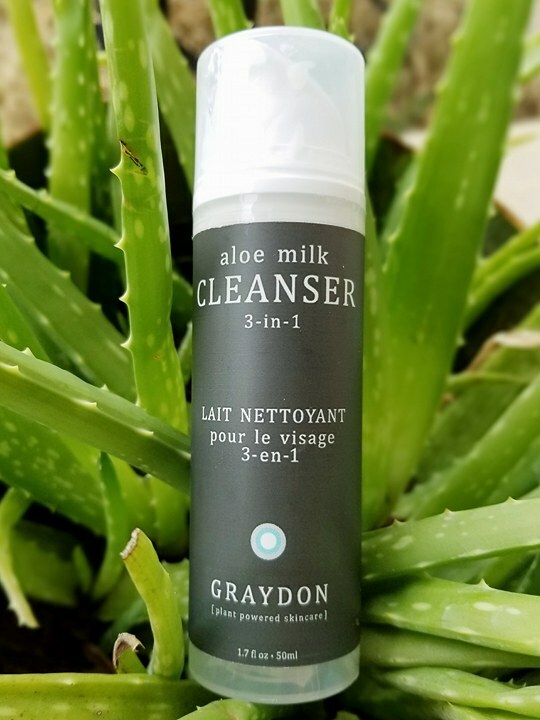 Now there is no worry of what you put on your lips! 2017, had an awesome ending with the birth of my son along with other life events that have kept me busy and away from blogging. 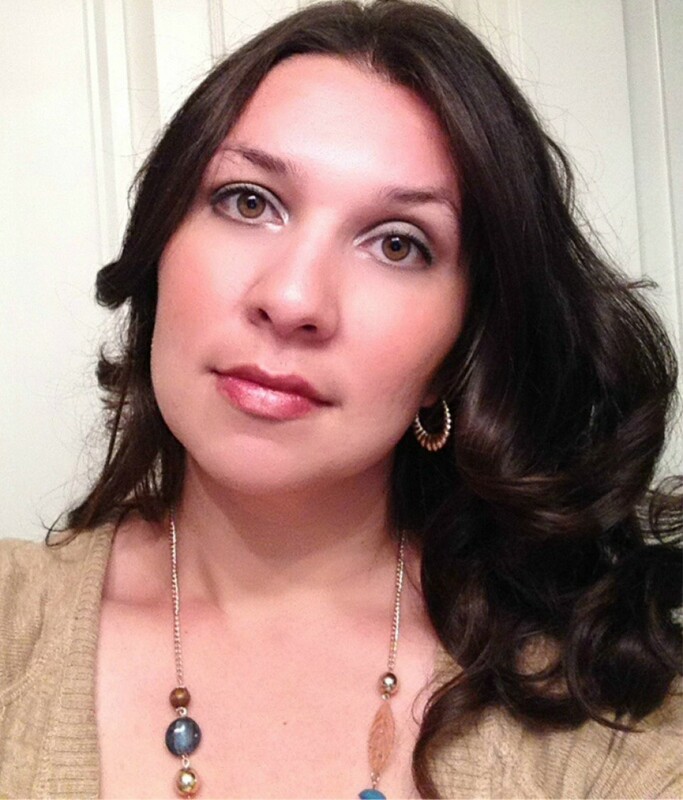 Now that things have slowed down a bit, I am happy to get back into my blogging passion. As we approach a new year, winter in Texas has been unpredictable. We can go from being in the 70’s to having ice and snow the next day. Dealing with dry skin is the very effect to this type of weather and its very frustrating to deal with it every year. 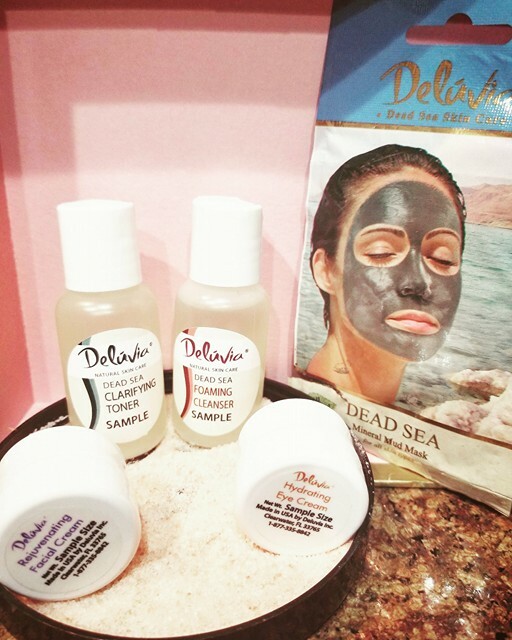 Delúvia Mineral Skincare and Cosmetics, were kind enough to send me a few samples of their skin care products derived from the Dead Sea, as well as products from their cosmetic line. Have you ever thought about the chemicals that are in your tampons or pads? 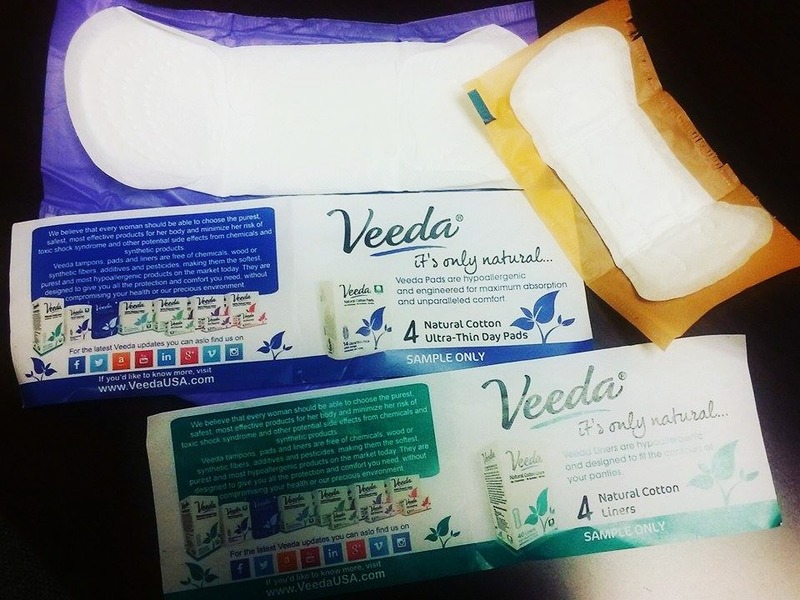 Conventional tampons and pads are made from blends of bleached cotton and/or synthetic products. They can contain dioxins from the bleaching process, pesticide and herbicide residues, synthetic chemicals, artificial fragrances, and dyes. It’s pretty gross to think of these ingredients sitting in/on your body. My skin type is combination all year around, but gets worse in winter. It’s very frustrating when I am putting on my foundation and there are dry patches all over my face. I make it a ritual to exfoliate and moisturize my skin as much as I can. 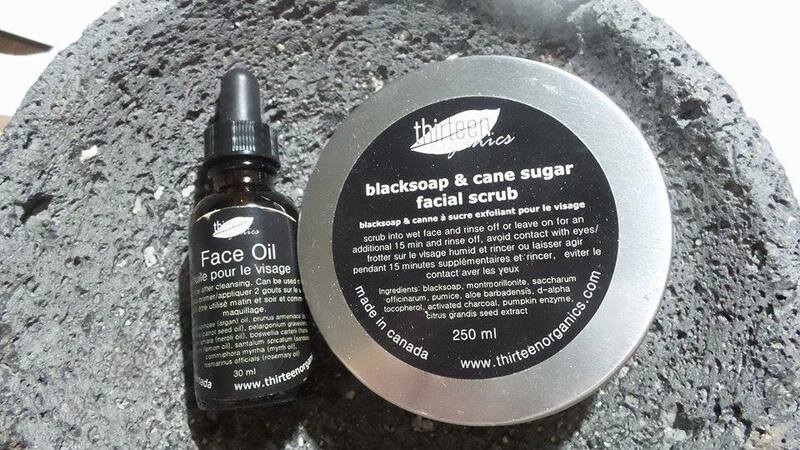 So when I find new, all natural, and organic products for my face, its a pretty big thing. 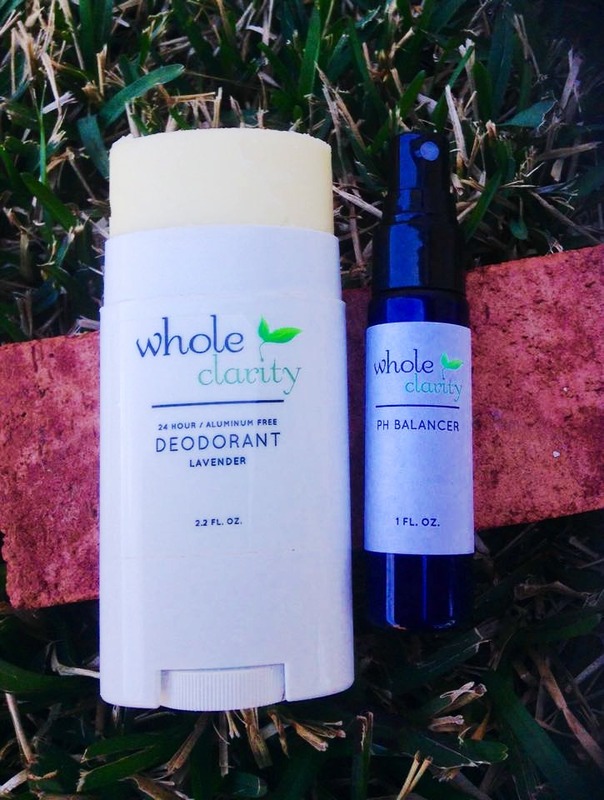 It’s really hard for me to find a natural deodorant that works. I’m not sure how many I have tried, but I know it’s been a lot. It also does not help that Texas winter weather has been really unpredictable. One day it could be 80 degrees and the next day 50 degrees, so I am either really sweaty or normal most days. This winter my skin really suffered from dryness and I’m sure the hot showers did not help as well. 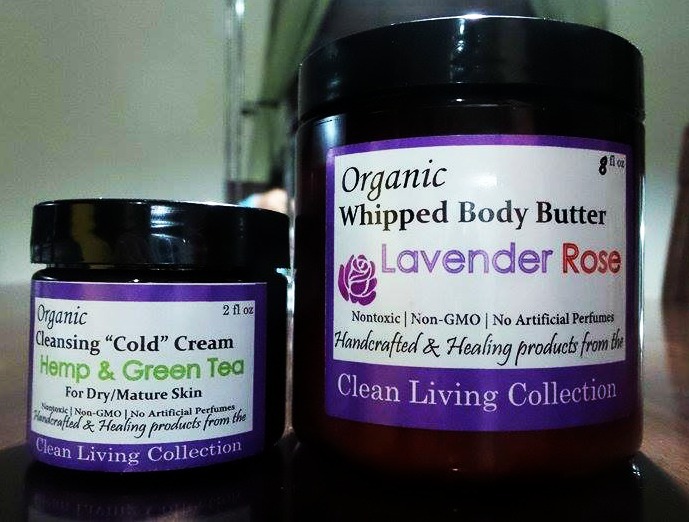 So, I’m glad to have moisturizing products on my side, either by lathering them on my body and face or taking my makeup off with them. 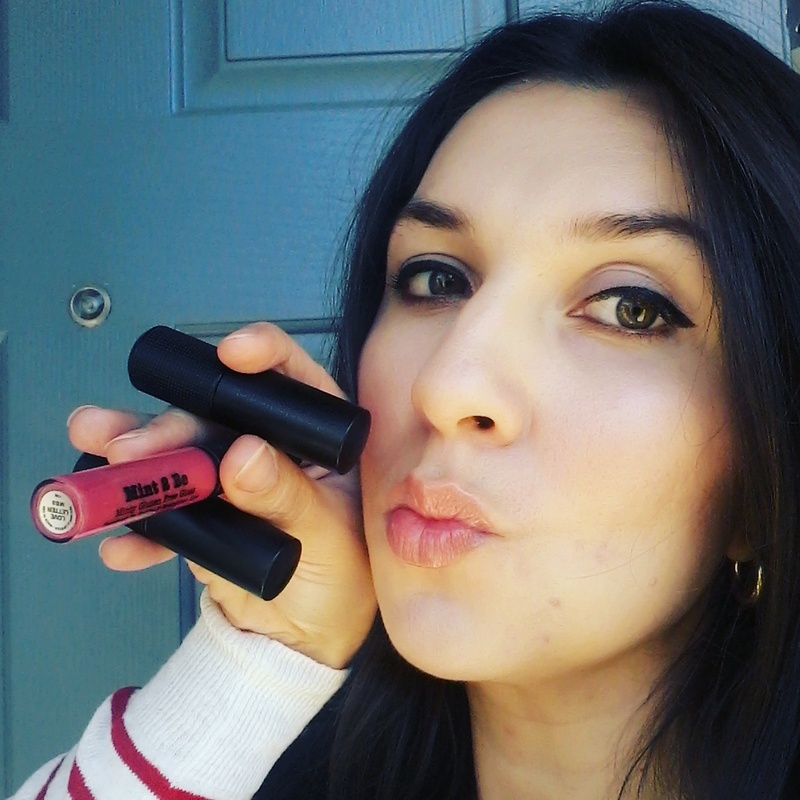 Red Apple Lipstick has officially kicked off their Galentine’s Day Celebration look. I’ve teamed up with other wonderful ladies in the green community to celebrate this glorious day! Galentine’s Day is February 13th, the other half of Valentine’s Day, when you celebrate your love for your lady friends! single or no.